“Italians don’t make interesting white wines”, a casual remark I heard after few pints of beer. If the probable beer-triggered gout didn’t kill me that evening, that statement against Italian white wines almost did me in. This misconception is common as Italian white wines are obviously a victim of its red’s success. Although I lost count on the times I have been let down by uninteresting Pinot Grigio, there are still gems that I have enjoyed and I hope you would too. It is a massive challenge to introduce people to white wines in Singapore, and more so when it is a white wine from Italy. If any brave souls actually buy a bottle of Italian white wines, it is almost certain to be Prosecco, Moscato or a Chardonnay (from Italy.) 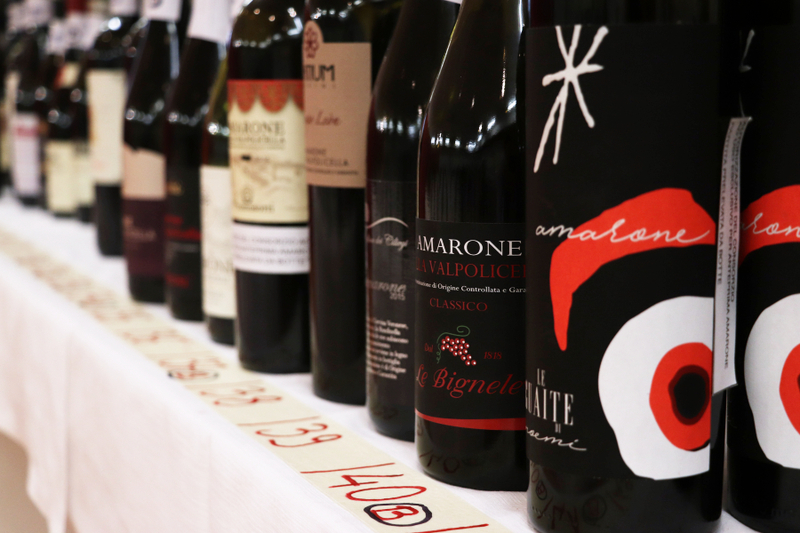 A small group of buyers may recognise and pick bottles with labels that say Fiano, Greco and Arneis, but others like Vermentino and Carricante will be left on shelves like wines made purely for display. I am not going to make this lengthy, so I will just highlight three white wines that I came across recently at a wine dinner hosted by Angra Wine & Spirit. While Gewürztraminer is not something indigenous to Italy, yet I do recommend this Gewürztraminer as a starting points for experienced drinkers to get acquainted with Italian white wines. Gewürztraminer, with its signature floral and lychee aromas, is most reputable in France, Germany and Austria. Unlike the sweet style which Gewürztraminer is really famous for, the dry style Franz Haas Gewürztraminer had a honey-like note with hint of citrus accompanying the classic lychee aroma. The mouthfeel was rounded partly due to the yeast stirring method employed during winemaking. A balanced wine which offered layers of flavours even though the nose was a classic. I feel there are few grape varieties in the wine world that can be compared to Vermentino. It is a grape that can make into a delicate light wine or an alcoholic wine, but in both cases, Vermentino is pretty certain to have a saline character. An easier way is to think of Chardonnay, but add the following traits; well-built, charming, has an attitude, and oh yes, the smell of sea breeze. Argiolas Vermentino, which is labelled as Costamolino, was noted for the yellow flower aroma, slightly nutty but obvious salinity. Fresh acidity despite being planted in a hot environment, the wine was textured and round, which Antonio Argiolas attributed it to the short but effective contact with yeast. Ever since Mario Puzo’s The Godfather was made into movie, Sicilian had been known by the outside world as the island of Mafia. 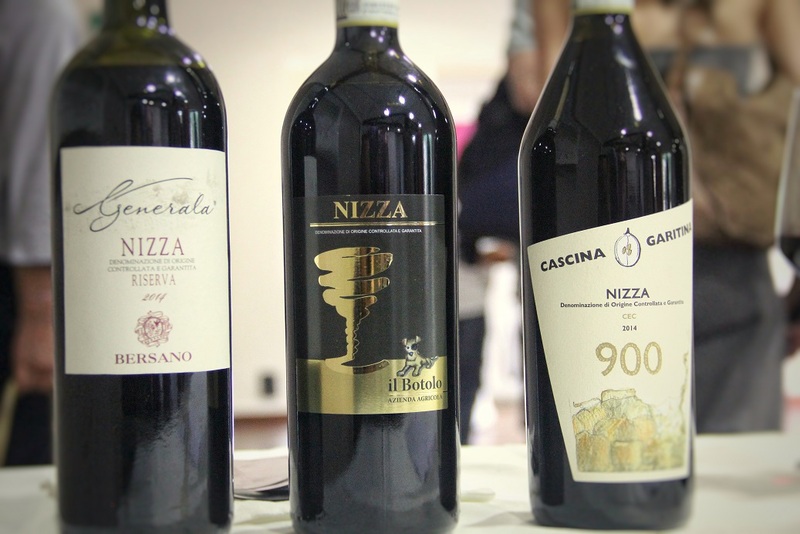 People were sceptical when it comes to doing business with Sicilian wineries and today, the outside world has limited understanding of Sicilian wines other than those made from Nero d’Avola. But the popularity of varieties grown on Mount Etna is undergoing a full-blown eruption, attracting attentions from all around the wine world. 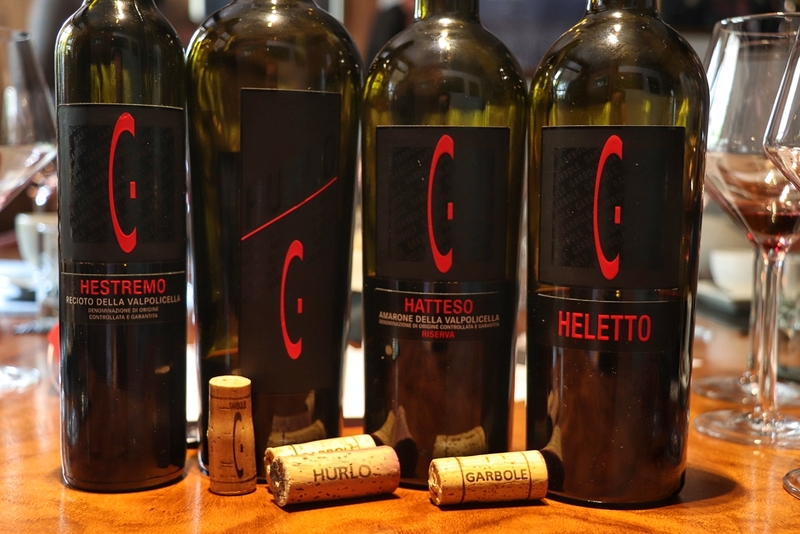 Today there is a growing appreciation for varieties like Nerello Mascalese and Carricante internationally, and many wine drinkers continued to be left confused with how an island like Sicily can give wines with poise. The laws for Etna Bianco Superiore DOC permits a minimum of 80 percent Carricante, but fortunately over at Benanti, Pietramarina Etna Bianco Superiore is a good example of pure Carricante. Ian D’Agata compared a great Carricante to Riesling. While I haven’t tasted an aged Carricante, a young Carricante does show similar attributes to a Riesling. Highly acidic, obvious citrus zest, signs of mineral and rather inexpressive in aroma. Like Vermentino, the Sicily Carricante is a beach dweller. Saline flavour makes it an ideal pairing with fish. So, why these Italian white wines? For one, these wines are available in Singapore through Angra Wine & Spirit. But more importantly, these wines were made to be more textured and generous on the mouthfeel, something which I noticed is a positive attribute for local wine drinkers. There are still many great Italian white wines out there which deserved airtime. But for now, drink on.